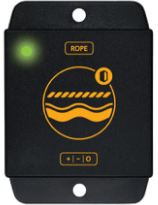 Supracontrol Flood rope detector protects your equipment by sensing water or other conductive fluid leakage before any damage occurs. 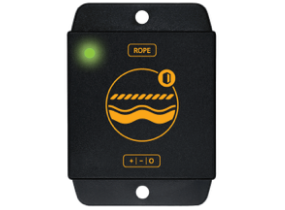 Rope-style sensor provides flexibility for various mounting options and coverage of large areas. 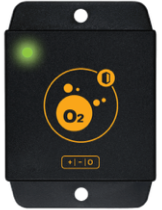 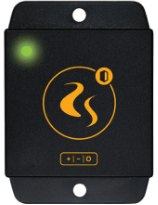 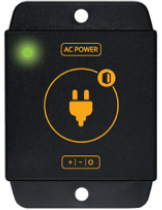 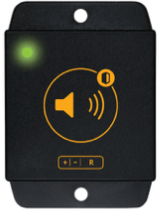 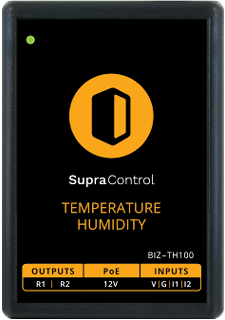 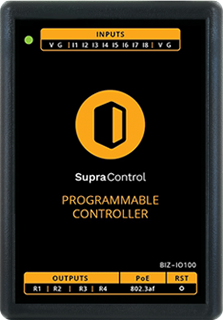 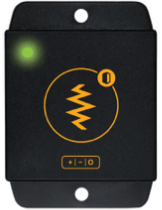 The detector connects to Supracontrol Controllers’ Digital Input and requires no additional power supply.